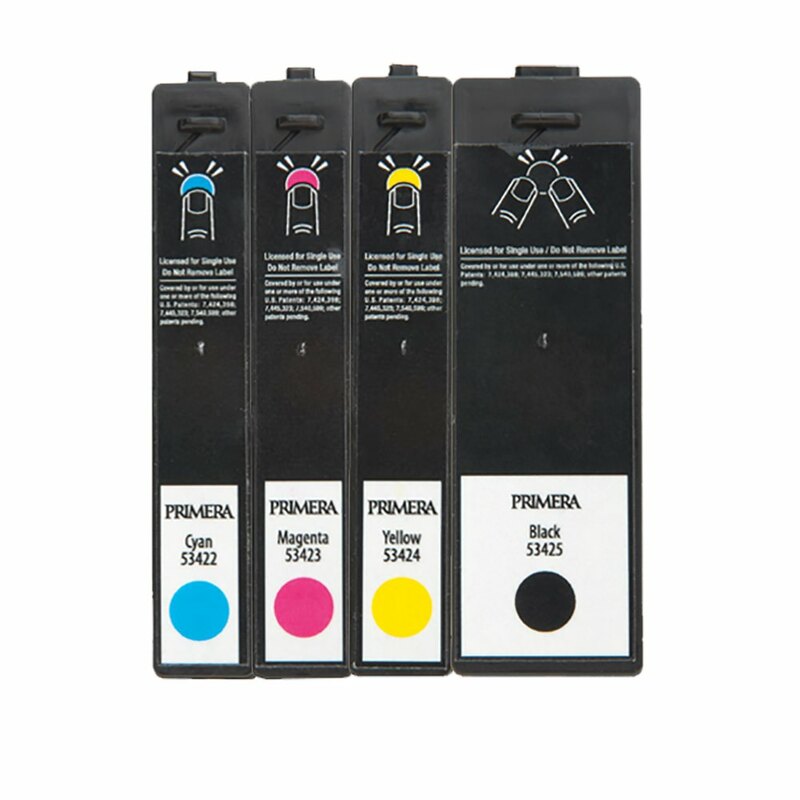 Get the most vivid colors and darkest blacks for your label projects with these LX900 / RX900 printer ink cartridges from Primera! 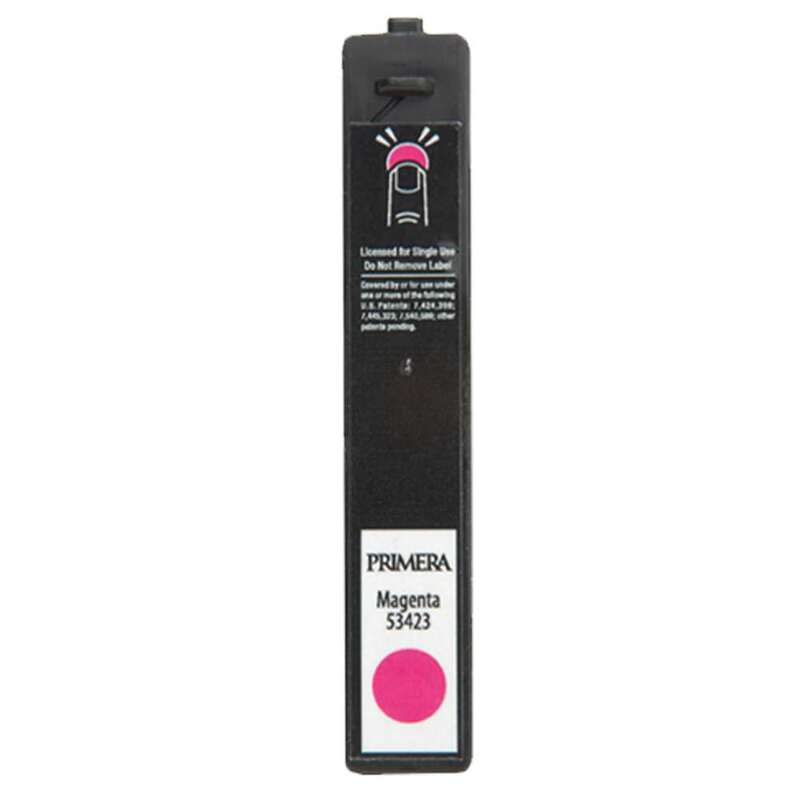 Achieve high-resolution quality for your packaging, box and product labels. 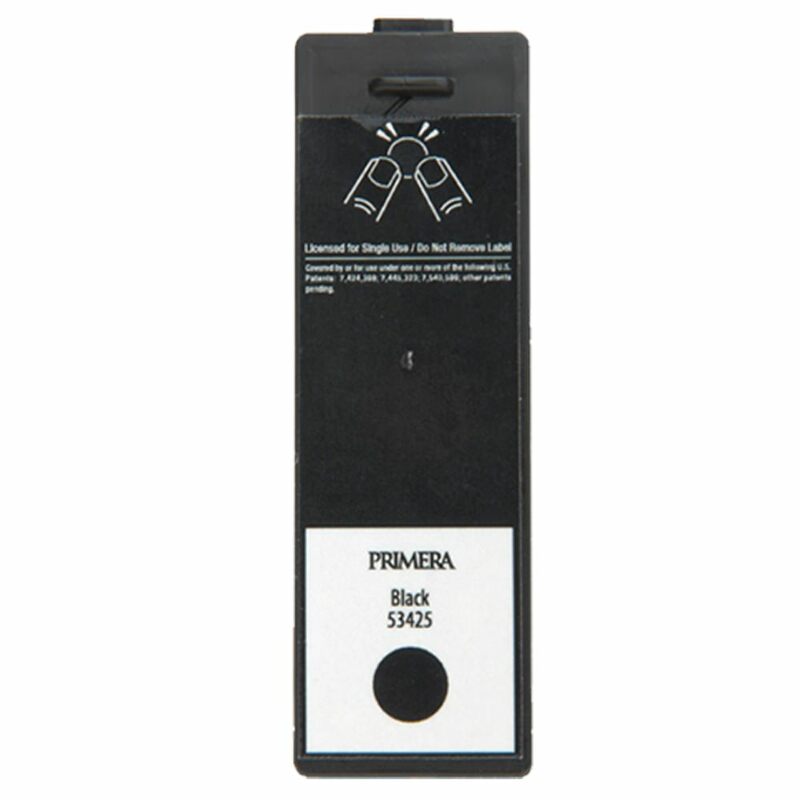 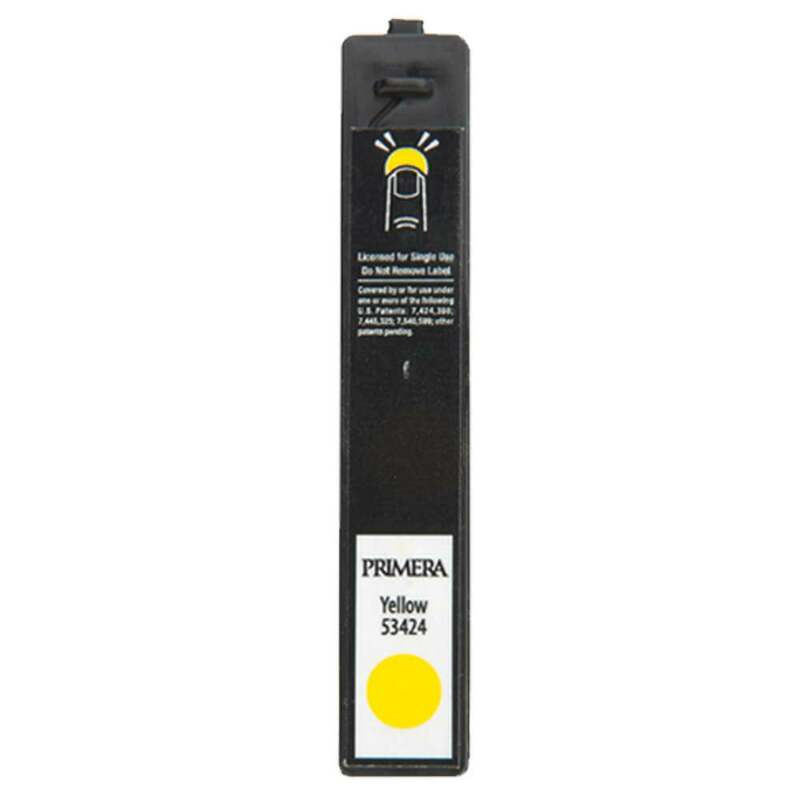 These individual Primera CMYK ink cartridge are designed for and compatible with the LX900 and RX900 label printers. Offering maximum affordability, these inks allow you to order only the colors that you need. 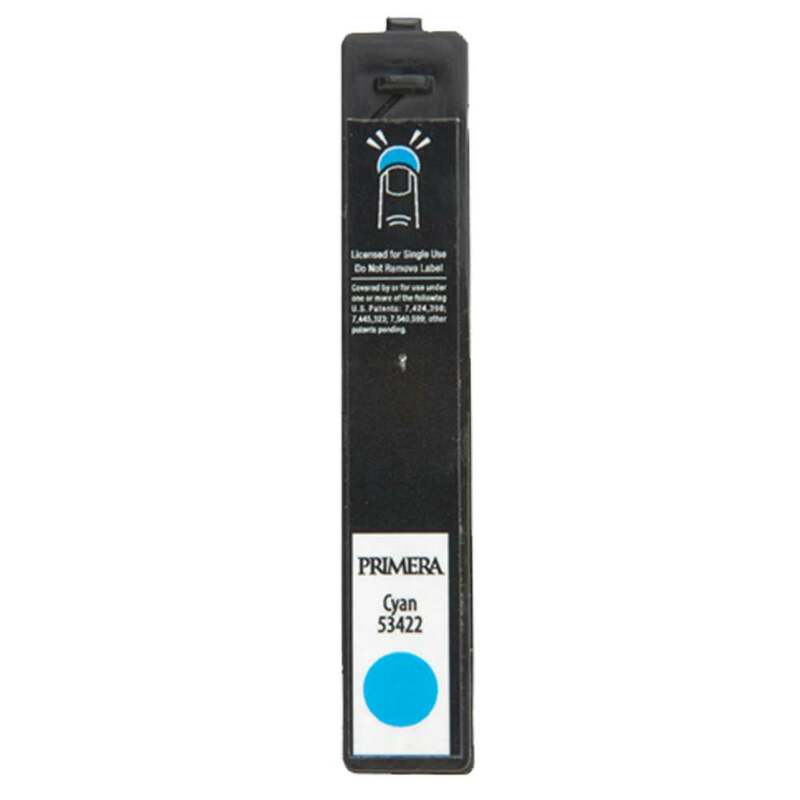 Rely on Primera ink for the most vibrant, accurate, smudge-proof printing.